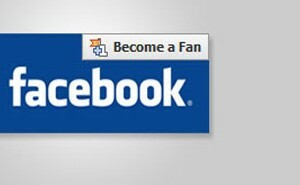 Participate in Home Designing’s Facebook contest and win prizes! 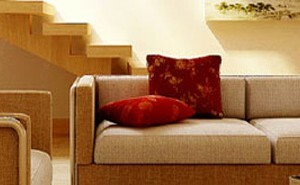 We are excited to roll out a new contest at Home-Designing where you could win exciting prizes! 1. At the end of the contest we pick three winners from the participants. 2. 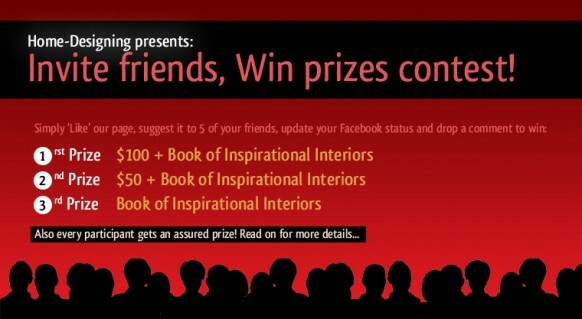 Every single person who takes part in this contest would receive the Home Designing PDF as a compliment. 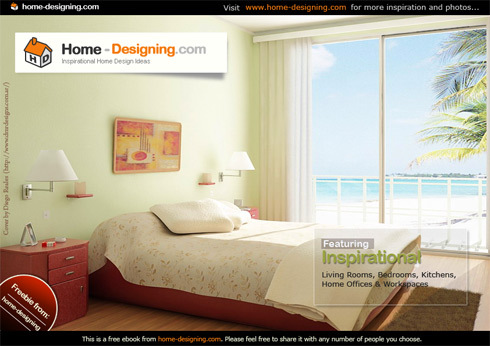 This PDF houses inspirational pictures of living rooms, bedrooms, kitchens and home office spaces visualized and designed by professionals. Also you are free to share this book with anyone once you download it. After you participate and drop a comment (Read rules to participate), you would receive a message with a link to download this book. Be sure to do that as we would be randomly choosing the winners from this list of commenters. Cash prizes would be distributed using Paypal. Winners should have a Paypal account that is able to receive funds. 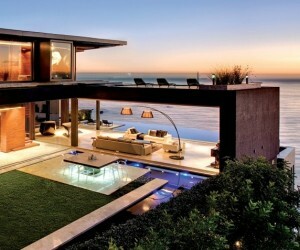 Home Designing team reserves the right to change any aspect of the contest at any time, without prior notice. The contest officially ends on June 17th. So hurry!